The ‘staycation’ trend is booming in Myanmar and continues to grow in popularity. Also known as a ‘holistay’ or ‘daycation,’ the fad took off in 2016 and 2017 in the country. People are choosing staycations after intense periods of work or when they want to take a vacation but don’t have time to travel. People take a day trip to see the city’s sights and then stay overnight at a hotel, which allows them to relax in luxury with less planning, less travel and less stress. “In other countries, there are staycation activities but in Myanmar, most people just see it as staying in a hotel in their town for a mini vacation,” said Ma Thinzar Myat Mon, an assistant director of marketing and communications for the Chatrium Hotel Royal Lake. She added that staycations are most suitable for people who want to spend holidays in their towns or nearby cities with family or friends, especially on weekends on public holidays. Generally, these types of guests spend the day relaxing by the pool, and using the gym, spa and other hotel amenities. 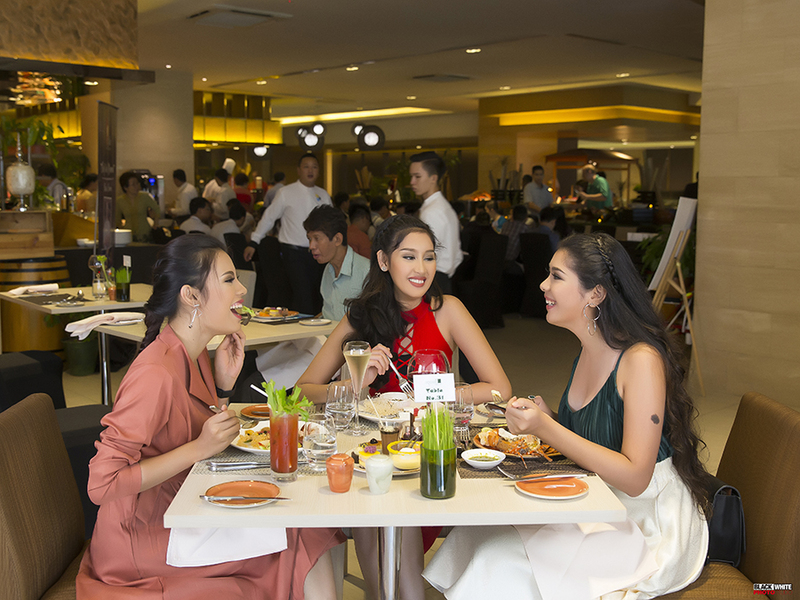 “Whether they want to relax by the pool or somewhere with a good view, read a book, chat with friends or play with their children, hotels are the best venues for staycations,” Ma Thinzar Myat Mon said. The Chatrium Hotel began running vacation deals years ago for summer holiday, Thingyan and New Years. These deals appealed to both foreign and domestic travelers. Currently, the Chatrium Hotel is offering a Summer Staycation package for USD$100 per room per night for 2 people including breakfast and complimentary use of the fitness center and swimming pool, plus other deals like 20 percent off spa services and 15 percent off at restaurants and bars. Those choosing to stay two nights also receive a complimentary lunch or dinner at the hotel,” said Ma Thinzar Myat Mon. According to her, customers include a range of locals and foreigners, families and friends. The Chatrium’s Summer Staycation package is open to all Myanmar citizens, FRC holders, expatriates and permanent residents and it is valid until May 10, 2018. The Chatrium Hotel Royal Lake is one of Myanmar’s leading hotels, located on Nat Mauk Street in Yangon’s Tamwe Township. 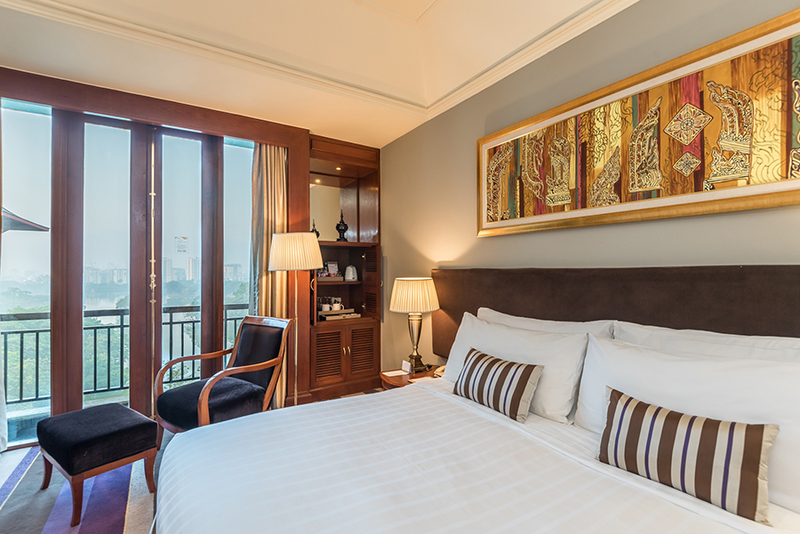 Ma Joanna Yu, the marketing coordinator of another top luxury hotel the Novotel Yangon Max, said staycations benefit both the hotels and guests. Hotels see increased occupancy and guests received bundled packages with additional services at affordable prices. The Novotel Yangon Max offers a staycation package that includes accommodation and breakfast for a family (two adults and two kids under 16 years old), available on weekends. The package runs from May 1 until Oct. 31 for $149 per night. During Thingyan, the Novotel offered a discounted rate of $111, which many local families took advantage of, said Ma Joanna Yu. Many locals with busy work schedules take advantage of these deals. “I love staycation culture as a busy worker. I don’t always have time to take a trip because of my schedule. 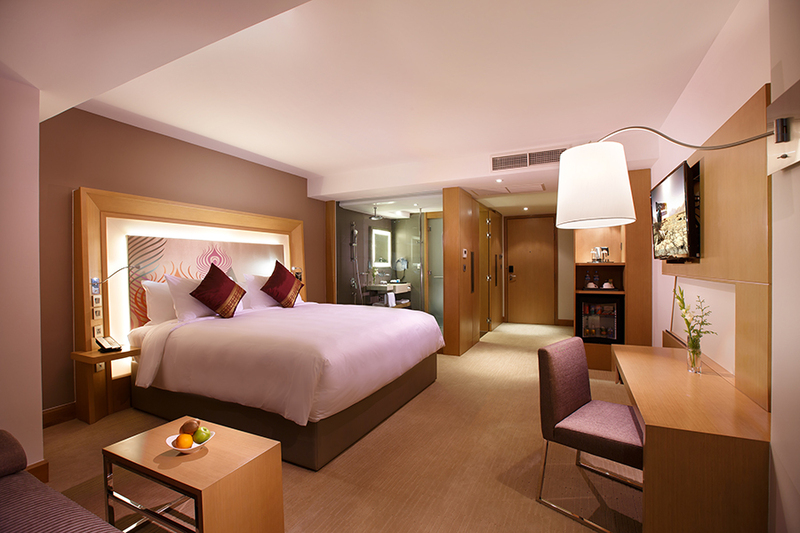 So, my friends and I will get together and take advantage of hotel staycation deals,” said 28-year-old Ma Thandar. She added that she enjoyed that staycations don’t require much planning, packing or preparation. She recently had a staycation with friends at the Sedona Hotel. “We will do it again. Traveling somewhere new is better if possible, but a staycation with friends is also fun,” Ma Thandar said.